Psychotherapist Mary Jo Rapini claims she witnessed a glimpse of the afterlife after unexpectedly suffering an aneurysm at a gym. Following three days in intensive care, Rapini's condition became critical. As doctors struggled to save her life, Rapini reports to have seen a "bright luminescence," leading to a "beautiful room" where "God held me and called me by name." Rapini was joined on the Today Show by Dr. Jeffrey Long, who conducted a study of near-death experiences among children. 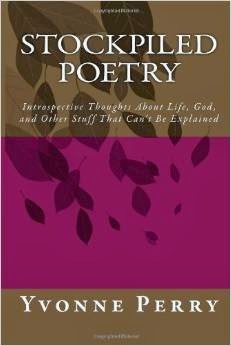 According to Dr. Long, strong consistencies in accounts of near-death experiences suggests that there is, in fact, an afterlife. I’ve often wondered why so many children stop seeing spirits and interacting with invisible playmates as they start school. 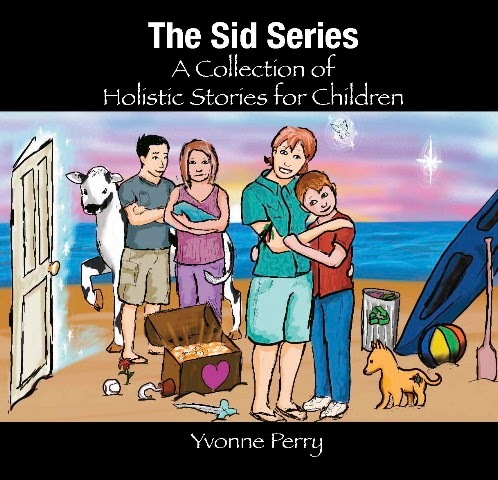 My grandson, Sidney, is the main character in my book, The Sid Series ~ A Collection of Holistic Stories for Children. 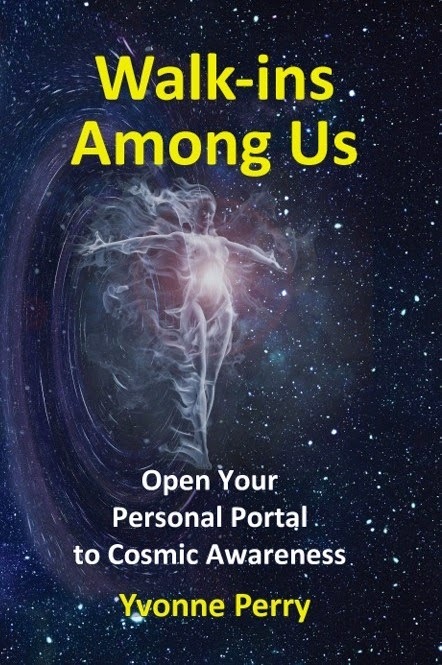 These stories mention some of the psychic gifts he manifested at an early age. See http://thesidseries.com/. Michelle Payton gives a logical and scientific explanation as to why children lose psychic ability as they age! Go to http://ow.ly/MnBy and scroll to "Tips on Mainstream Metaphysical Parenting of Psychic Children" to read the PDF or listen to the audio interview. When we think of angels, we might hark back to the mighty beings from the Bible... those grand messengers of God who came not only to communicate, but also to do His will, some even with mighty swords, or as Guardians. Some of you may bring to mind the Victorian notion of angels; those cute chubby little child cherubs who are so playful and endearing. Many people also believe that we all have guardian angels, to watch over and care for us. 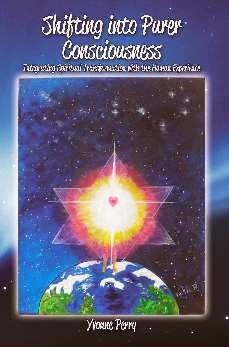 In recent decades there have been hundreds of books written on angelic encounters along with messages from the angels. Once it was only around Christmas time that angels made an appearance in gift stores, where today sales of angelic paraphernalia have skyrocketed to a year round phenomenon! Angel Oracle decks and readers abound. Just search the web and you will find thousands of websites dedicated to getting to know the angels. So what would you say if you found out that angels are actually very interested in your life? And better still, they were just waiting for you to ask them to be part of it? 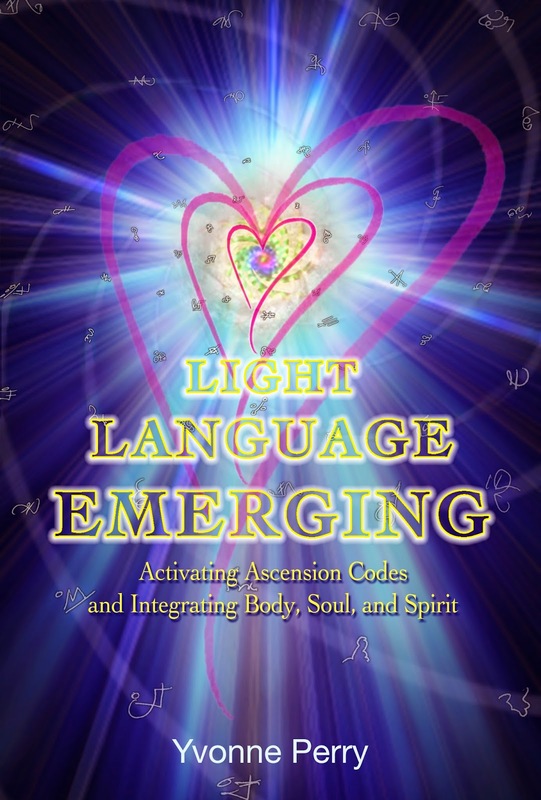 What if the angels wanted to communicate with you? Check out http://www.greenburialcouncil.org/finding-a-provider for a list of green burial sites in North America. Also, http://www.thegreenfuneralsite.com/ has all kinds of info about green burial practices. Natural End (TM) Network has a list of providers who have pledged to follow natural funeral practices. Visit their Web site at www.naturalend.com. If you have come here between March 11 and March 17 as part of Writers in the Sky's blog chain and would like to write a review for More Than Meets the Eye, please let me know and I will send you signed a copy at no cost. Contact me on my Web site or leave a comment here. Did you know that if you go to a public library in the United States and ask for a book, they will order/buy it? 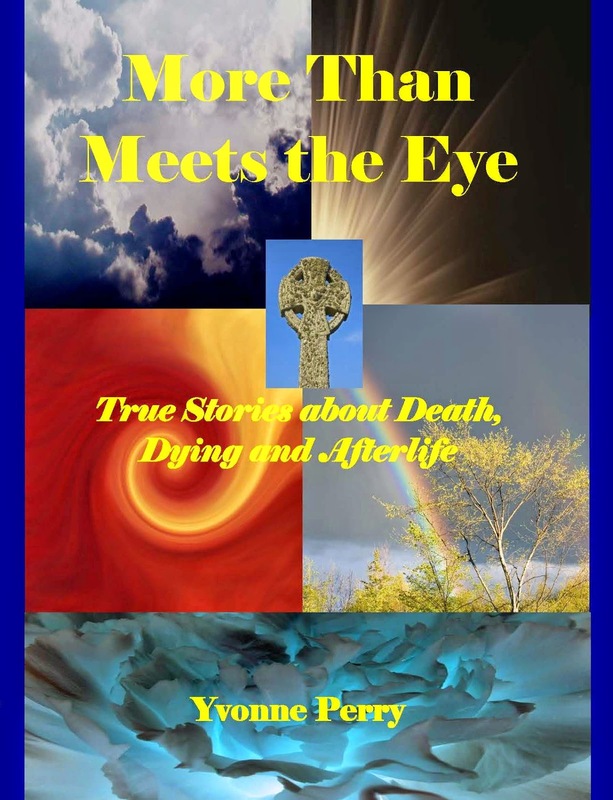 So why not grab your library card, go to your local library, and ask your librarian to order More Than Meets the Eye, True Stories About Death, Dying, and Afterlife. This blog has such serious information, I thought it might be nice to add a little humor. 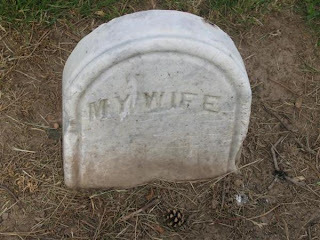 Here's the tombstone of a woman whose husband really thought a lot of her. He must have been a man of few words or perhaps he didn't know her name. Most of you know that I am into green ways to dispose of bodies after death. 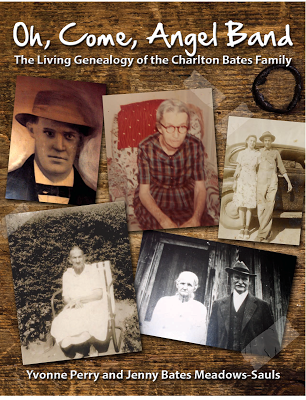 Here is a Web site about the Ramsey Creek Preserve green cemeteries that I think is awesome. One is located in Conyers, Georgia. The other is located in Westminster, SC. They use natural biodegradable wooden caskets to bury directly into the ground in a forest (no concrete or metal vaults). They'll let you pick seeds to grow on top of your area. The Ramsey Creek Preserve is the first conservation burial ground in the United States, and arguably, the world. The original 33 acre site opened in 1998 and protected a quarter mile of Ramsey Creek. The stream drops along 5 rock shoals, providing the sound of falling water throughout most of the preserve. The land sits at the biological cross roads between the mountains and Piedmont, has a significant area never plowed and consequently has an impressive 220 species of vascular plants. The diversity also extends to animals including the occasional black bear.